​The AHCC celebrates Hispanic Heritage Month with our annual Hispanic cultural event that has the the fitting theme of “ConverGENTE y Cultura. ”These deliberate words, “Converge,” which means the coming together from different directions, and “Gente” the Spanish word for people frame this event. 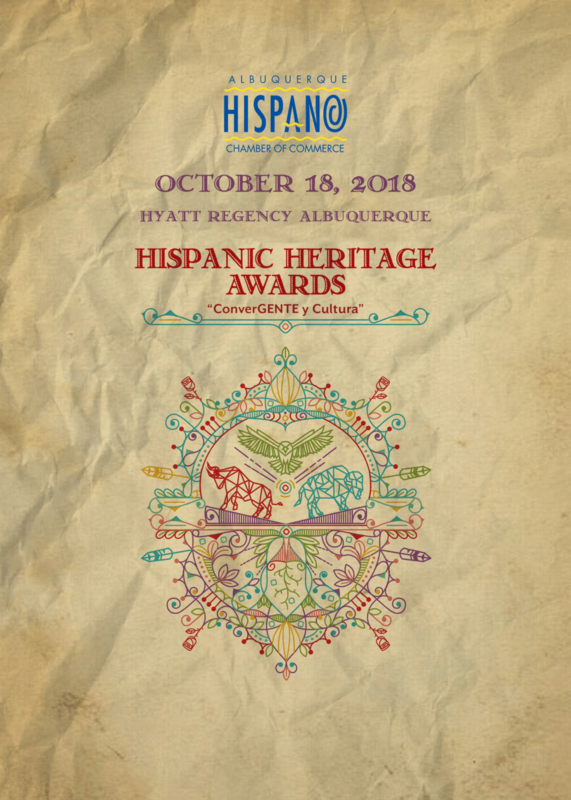 The AHCC recognizes the unique tapestry of cultures that have been woven together over the centuries in Albuquerque.  This great city has been shaped by the many people that call Albuquerque home and so we celebrate our roots; the Native American and Hispanic peoples that have converged here. It is these cultures and people that we celebrate.